Lawmakers are debating whether to delay licensing of marijuana “social clubs” in Maine, following the lead of other legalization states confronting unwanted scrutiny from federal officials or concerns about public health. 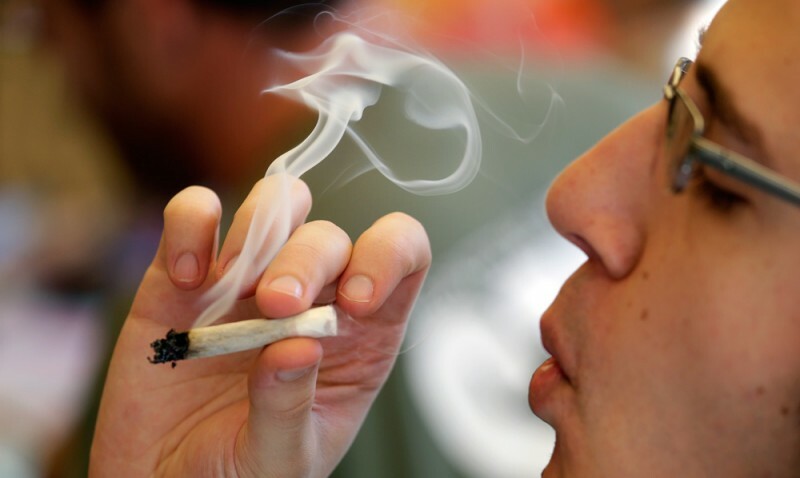 But legalization advocates warn that it’s better to have licensed, closely regulated marijuana clubs than illegal places running in the shadows. “These clubs will pop up. 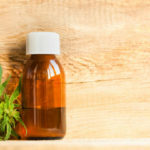 They already are, and delaying isn’t going to prevent any of that activity,” said Becky DeKeuster, a consultant on cannabis issues who formerly ran medical marijuana dispensaries in Maine and California. The legalization referendum narrowly backed by Maine voters in November contains references throughout the ballot initiative to “social clubs” where adults age 21 and over purchase and consume on shop premises. 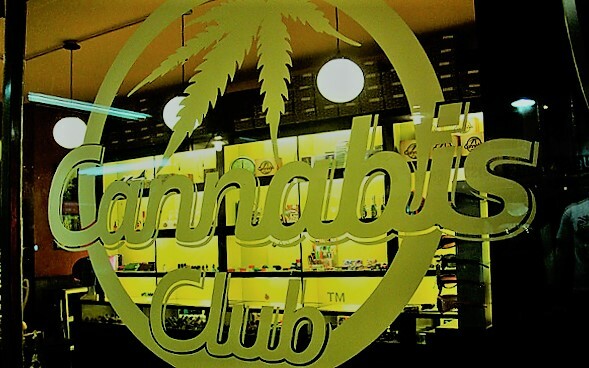 The fully accredited social clubs were pictured as places where users could lawfully assemble – similar to a bar or smoking lounge – to use marijuana in a carefully regulated and monitored setting. 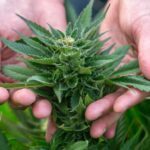 Yet Maine could be the first state to allow marijuana clubs – a prospect that certainly concerned some lawmakers on the committee in charged with preparing the state for retail sales. 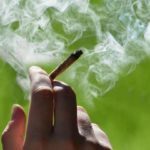 Does Recreational Marijuana Consumption Affect Driving? 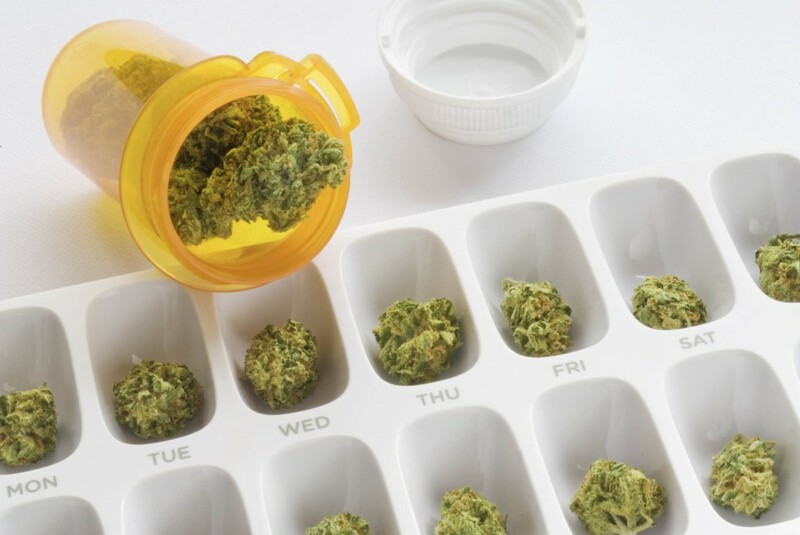 * According to the National Institute of Drug Abuse, the amount of Tetrahydrocannabinol, or THC in the body can severely affect the ability to shift our focus. This means reaction to changes in traffic or road conditions is slower and this can be dangerous. * Recreational marijuana consumption affects a person’s judgement and other cognitive functions. In the case of heavy users, this impairment may last up to 24 hours after their last consumption of marijuana. * Marijuana relaxes people and most have difficulty concentrating on a single activity and are prone to dreamlike states of awareness according to studies. * Consumption of recreational marijuana can weaken short-term memory and change perception. 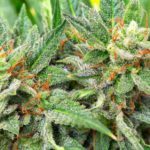 According to the National Institute of Drug Abuse the THC in marijuana gets processed in the hippocampus part of the brain which is responsible for the brain’s functional memory. A Washington state traffic safety commission announced that police in Grandview, Moxee, Selah, Sunnyside, Union Gap and Yakima (plus the Yakima and Klickitat county sheriff’s offices) and the Washington State Patrol have stepped-up their driving while impaired enforcement operations through January 1st 2015. Be careful and be safe. Stay within the law and do NOT operate a motor vehicle while you are under the influence of marijuana or alcohol!